(833 oz-in)60 kg.cm.at(12.0V) Brushle servos features:Support high voltage;High Torque;Waterproof; Plastic case, resist heat and corrosion; Aluminium middle hull, easy to eliminate heat;adopt high Brushless motor. professional research, development, production and marketing of Servos. electronic technology and robot servo. Our main products including analog servos, digital servos, and brushless servos that used in the full range of models . 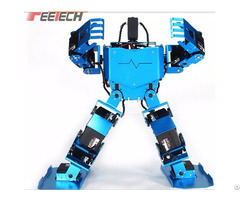 In addition, the company also developed a variety of robot servos widely used in the field of humanoid robots and educational robots. The company is also ready to develop ultra high torque servos for industrial use , which will be another highlight of our company. 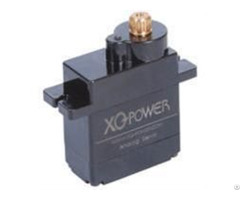 XQ POWER positioned in the high end products and is well known for its product quality, after sale service and new technology development. 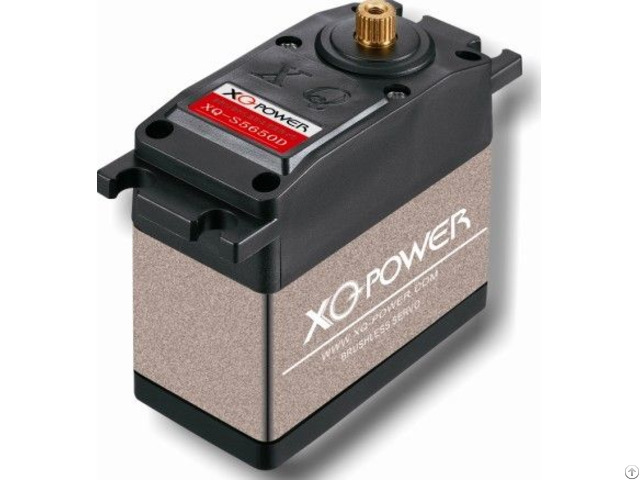 Based on the company's technical strength and innovative spirit, XQ POWER developed a number of precise size, attractive appearance, reliable performance servos products for the market. And also won plenty of praise from clients because of the perfect after sale service. Company rely on the "quality first, customer focused, strive for perfection" as the business philosophy, sincerity as the principle, market as the guidance, and adhere to the strategy of continuous innovation, to provide the market with fashionable and high quality electronic products. In the future, XQ POWER will continue to build high quality servos condensing technology and art, and share them with the community.